Thank you! 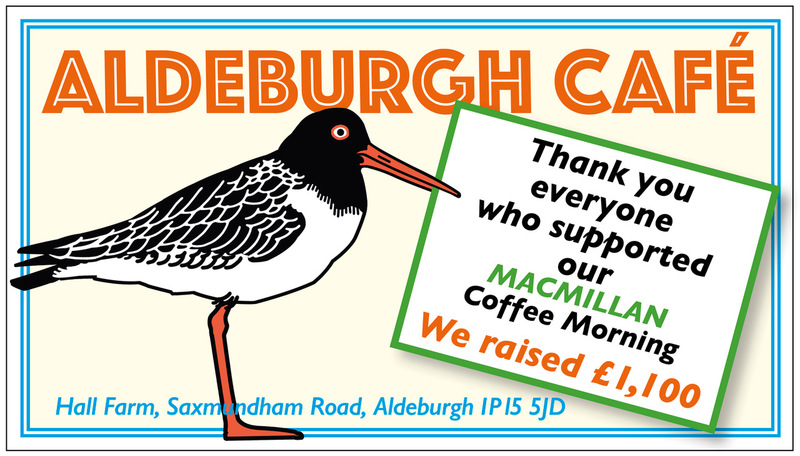 We raised a ton of money for Macmillan! We had a wonderful morning! The donated computer from Aldeburgh Computers was located on the Oystercatcher map, the raffle prizes were fought over and everyone had a laugh at the Unlucky/Luck Dip. Thank you to everyone who contributed. We were able to donate £1,100!